Yes, Smutty has been #Eastwooding. 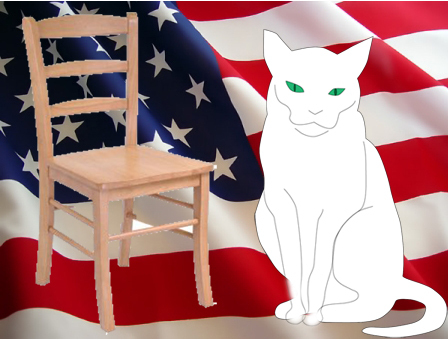 Smutty is ashamed to admit it, but after reading the Huffington Post, he had to jump into the #Eastwooding fray. Eastwooding is not just a momentary fad, Smutty declares that Eastwooding will become a lifestyle choice. Seniors of the world rejoice, your moment to shine has been delivered by Dirty Harry himself.